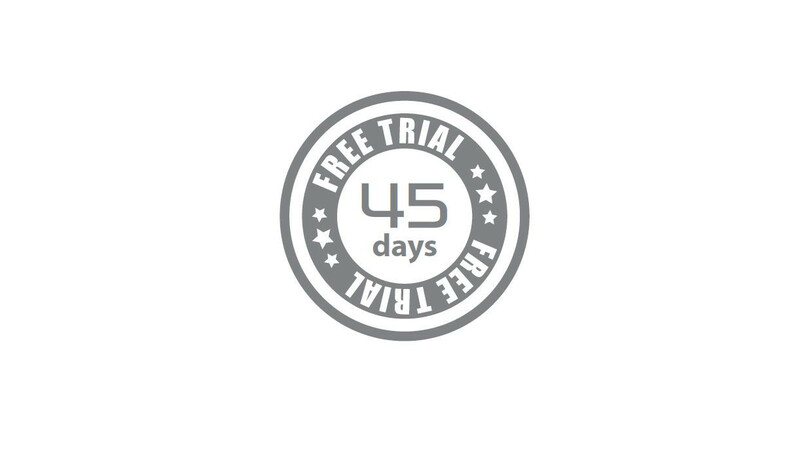 Users are given a 45 days trial period before they can start activating their license. During the trial period, all features are available for use including recording. After the trial, Wisenet SSM will generate a warning message and only limited features will be available. Wisenet SSM provides 3 major types of advanced search mode for quick evidence retrieval. 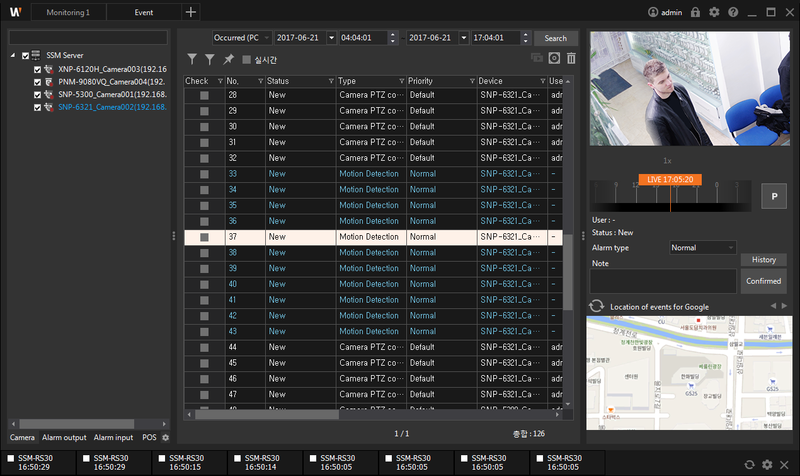 Motion Search (and Thumbnail Search) can retrieve evidence within a very short period of time. 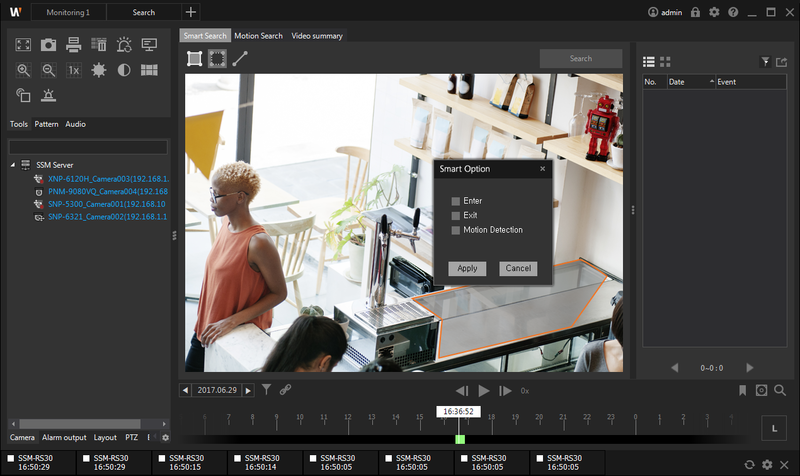 Video Summary is one of the key features of Wisenet SSM providing a minute-long clip of 24 hours of recorded video. 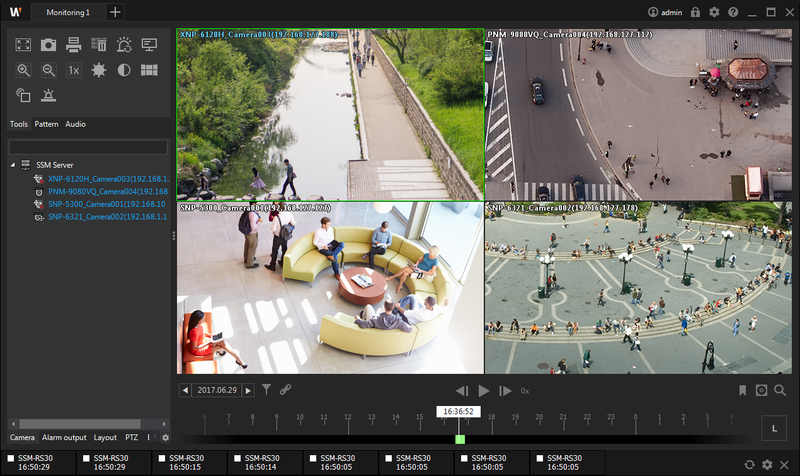 With Wisenet SSM’s user friendly interface, operators can playback recorded video during live streaming and easily control playback up to 32x as well as reverse playback. In addition, you can select a specific image for search. Wisenet SSM displays the events in the same area as thumbnails making it easier to carry out a detailed search. with a single channel preview. Audio broadcasting is also available so that warnings can be issued in a dangerous event situations.